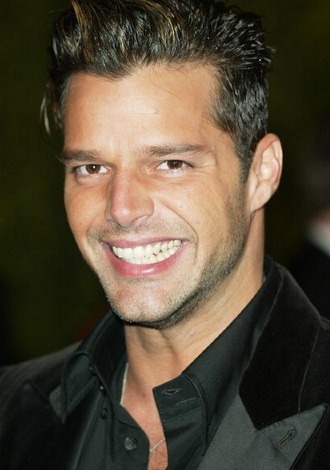 Ricky Martin, singer, this Puerto Rican born pop star has sold over 60 million albums worldwide. 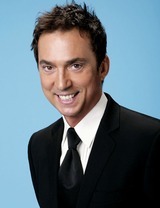 Martin’s early work resume included singing in a boy band “Menudo” and acting in Mexican telenovela’s or soap opera’s. 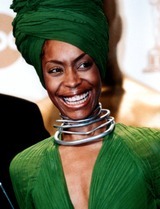 Erykah Badu, singer, actress who’s recently gained attention for stripping down in the street for her latest music video, “Window Seat.” Badu’s first job at age 14 was a YMCA junior counselor followed by stints working in a coffee shop, a bank and a comedy club before hitting it big in the music business. 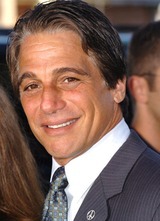 Tony Danza, actor, this Brooklyn born TV star is known best for his sitcom roles in “Taxi” and “Who’s The Boss.” Danza, a graduate of the University of Dubuque began his work life as a professional boxer.